1. 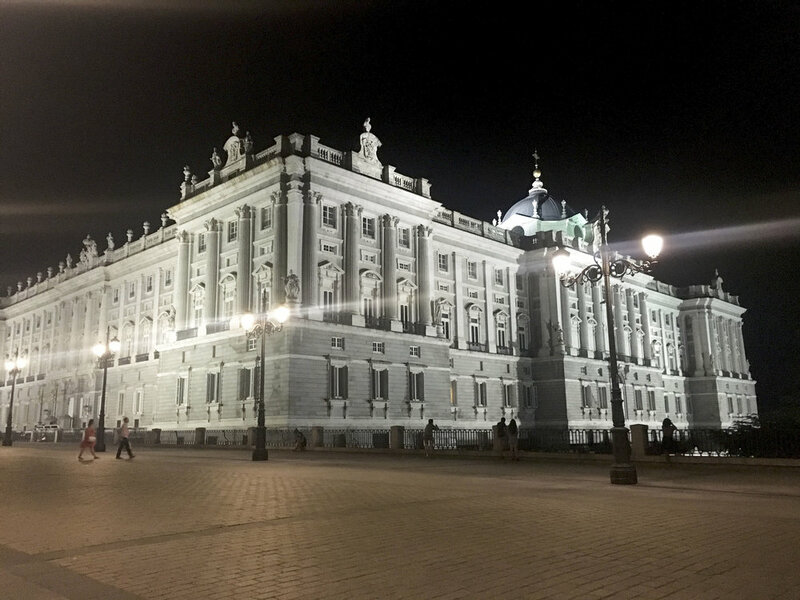 Visit the bustling area of Plaza de la Puerta del Sol. This is equivalent to Times Square of New York City. This city center is bustling with people, music, art, shopping, transportation, and lights! 2. 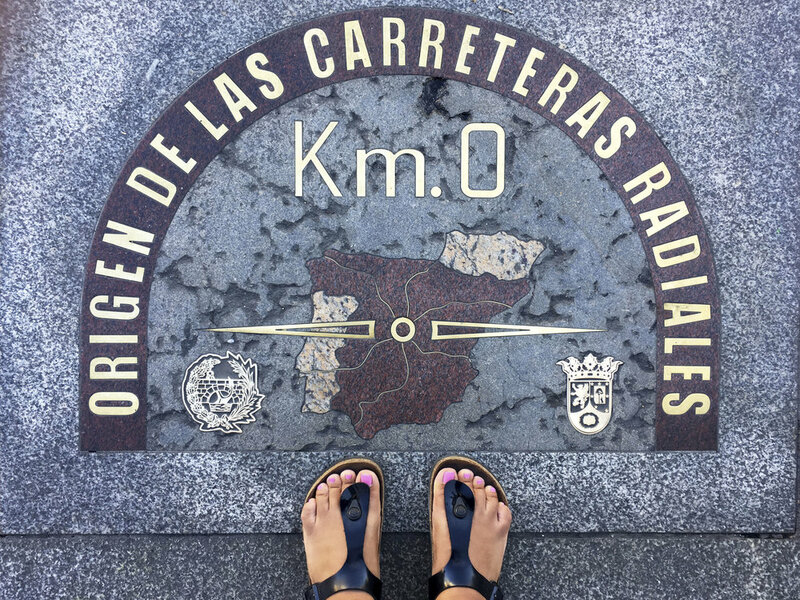 Start in Plaza Mayor and walk down to Calle Mayor passing Plaza de la Villa. 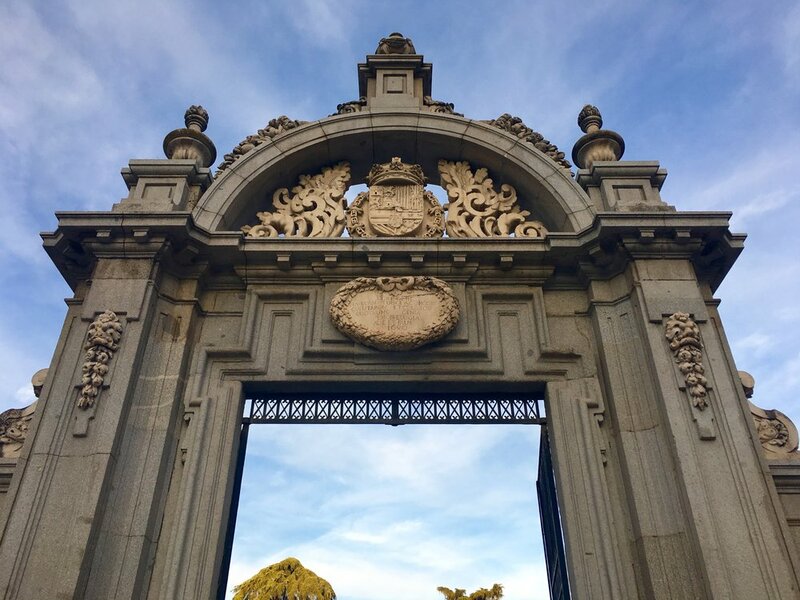 Head over to Palacio Real (a sight you do not want to miss). 3. Eat! Make sure you have jamon (ham) everyday along with tapas! They had amazing seafood and every restaurant I visited and the flavors were amazing. A few tapas you have to try are shrimp in garlic sauce, fried peppers, and croquettes. 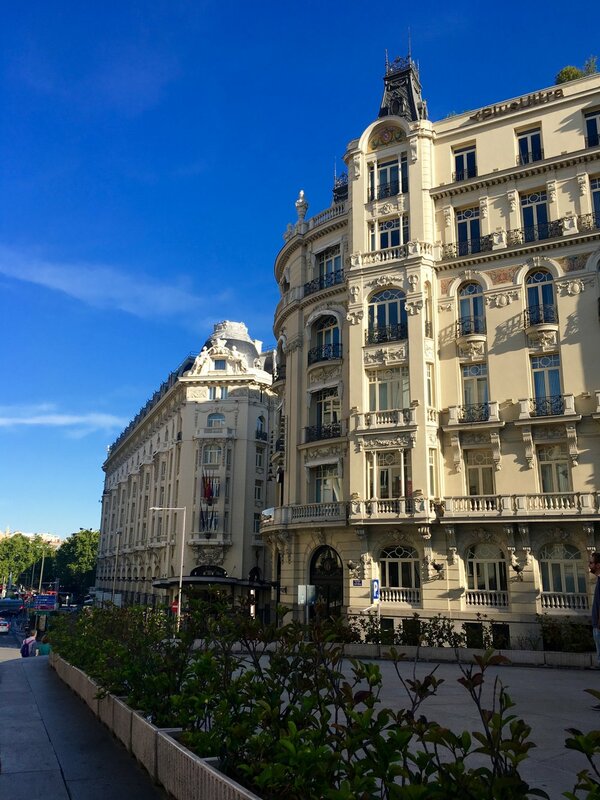 We were walking on Gran Via (shopping street) we stopped into eat at a local restaurant. We were pleasantly surprised with a 3 course meal (and only had to pay for one!). The food was amazing and very well priced. Also, many locals were eating here so that's a good sign. 4. 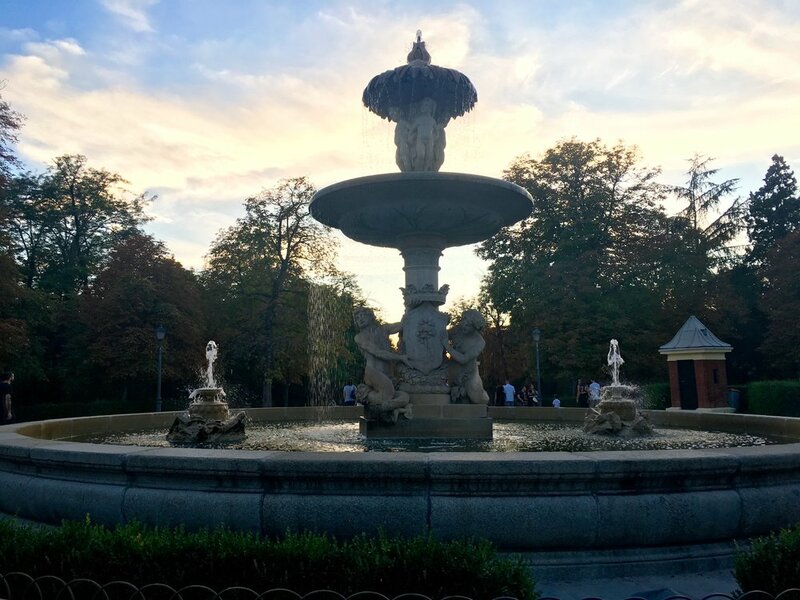 Visit the Parque del buen Retiro (Park)! The flowers are absolutely stunning! The garden goes on for miles and miles- great for a perfect peaceful walk. There is also a gorgeous pond where you can rent a boat and paddle around. The views are just amazing. 6. 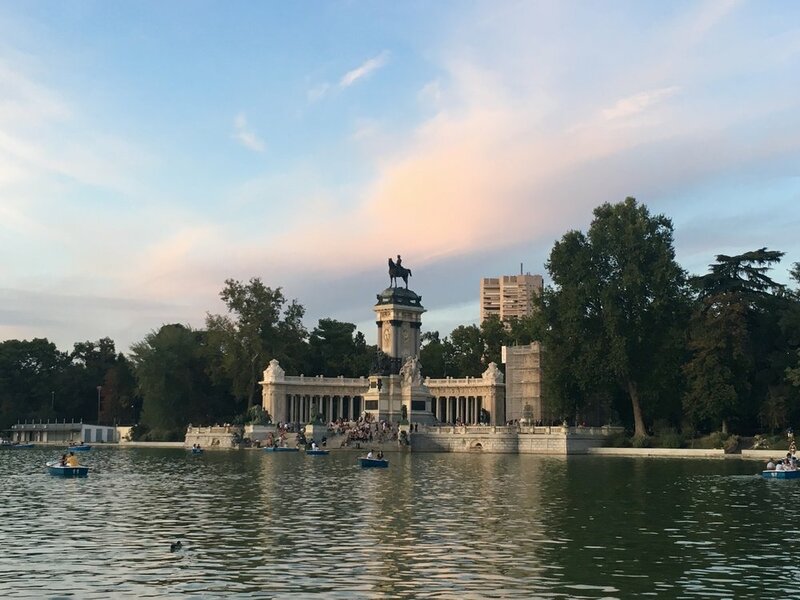 Take a break and have a coffee at Plaza de Oriente. It's a great place to people watch and take in the beautiful architecture. 7. Shop on Gran Via. It is the fifth avenue of Spain and is by far the best affordable shopping I did in all of Spain. Make sure to stop in at Zara, Primark, Mango, and Bershka for all the hottest trends. 8. Make sure to stop in Mercado de San Miguel. It's a huge food market where you can buy a little something each vendor and sit to have a quick bite. 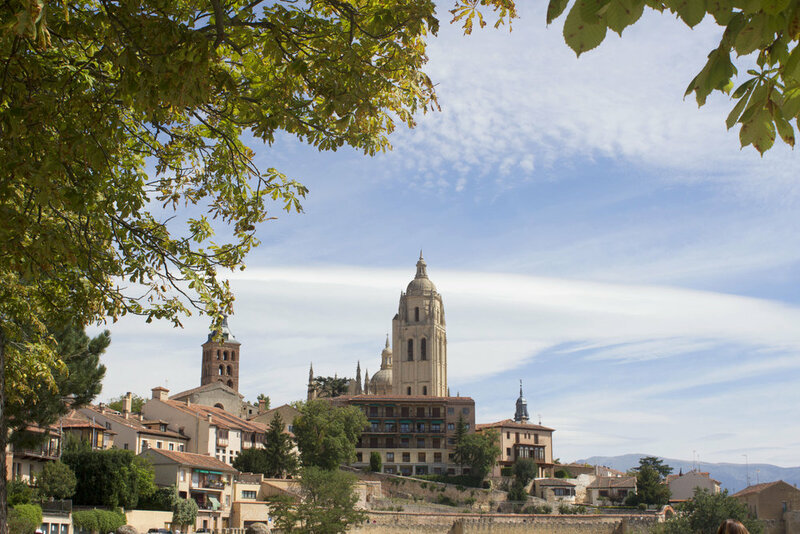 There are endless amounts of fresh olives, homemade desserts, rich wines, and savory jamon. 9. 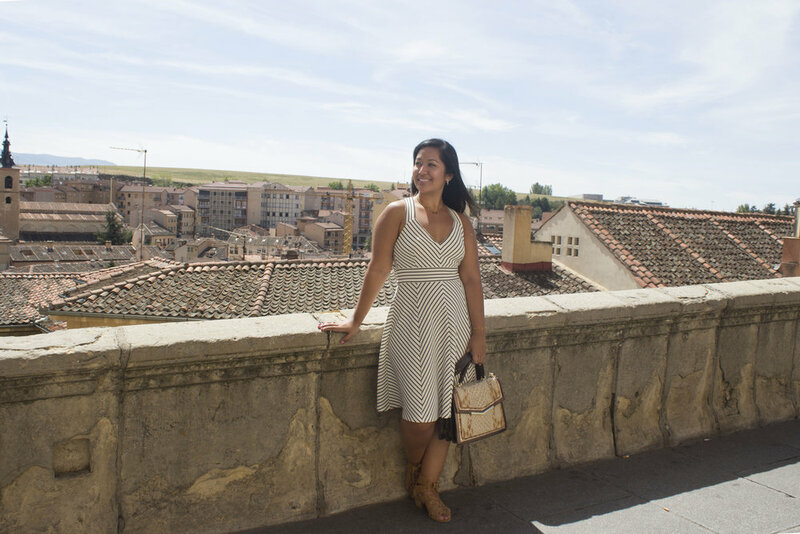 Take a day trip to Segovia! It is absolutely stunning! 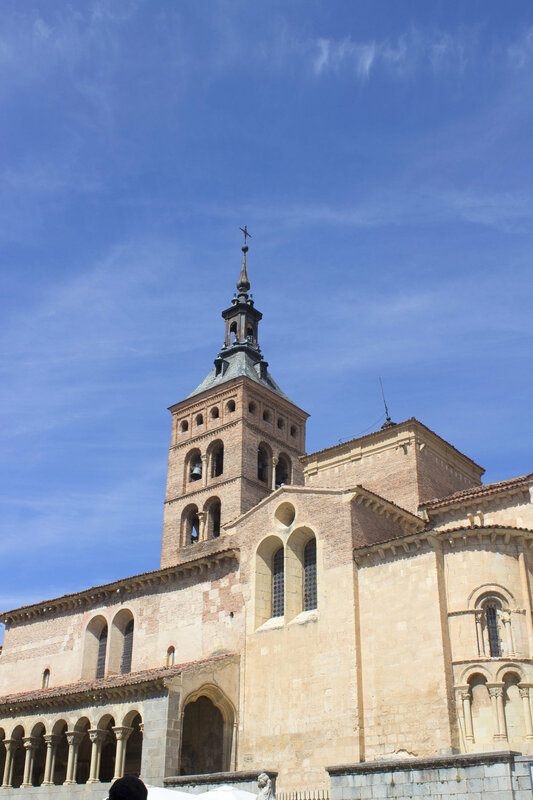 The city is filled with castles, cathedrals, little alley ways, and rich history! 10. Take public transportation! It is very simple and cheap! Depending on where you go, it cost about 2 euros. I recommend getting a map and having a data plan on your cellphone to track your location.